We just published this month’s IPv6 network operator measurements and they include an exciting new entrant that I’d like to highlight here. 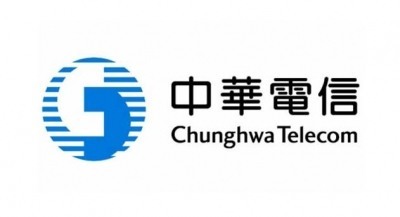 Chunghwa Telecom (Mobile), AS17421, is the largest telecommunications company in Taiwan and the incumbent mobile, PSTN and broadband carrier there. It has its headquarters in Zhongzheng District, Taipei on the remains of the old Taipei prison. This month’s IPv6 network operator measurements show Chunghwa Telecom (Mobile) ranked 26th with a rapidly growing IPv6 deployment percentage of 21%. You can view the full listing of newly updated IPv6 network operator measurements for this month. If you’re a network operator deploying IPv6 and would like to join Chunghwa Telecom and the other networks that make up the ranks of World IPv6 Launch participants, please register your network for measurement. This entry was posted in Measurements, World IPv6 Launch. Bookmark the permalink. The Internet Society thanks Akamai Technologies for their generous support of distributed content delivery for World IPv6 Launch.